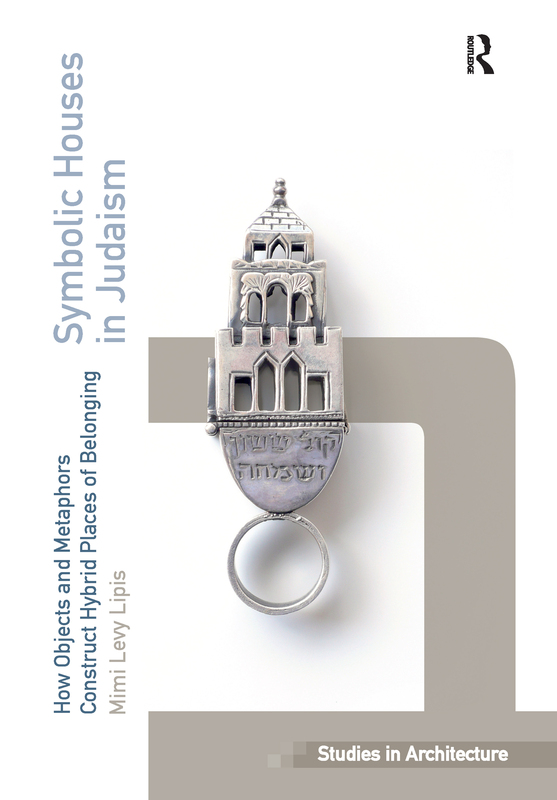 Investigating Jewish spatial practices by exploring the symbol of the house in Judaism, this book examines two groups of houses: ritual objects based on the iconology of the house (ritual houses) and house metaphors (the text, community and the covenant with god as house). This unique pairing is explored as place-making tools which exist in a constant state of tension between diaspora and belonging. Containing many photographs of historical and contemporary artefacts from Europe, Israel and the United States, this book maps out the intersection of architecture, Jewish studies, cultural and gender studies and opens up the discussion of distinctly Jewish objects and metaphors to discourses taking place outside explicitly Jewish contexts. Contents: Preface; Introduction; Situating the house; The ritual houses; The house as a metaphor; Spaces and places in the sukkah; Glossary; Bibliography; Index. Mimi Levy Lipis is an architect, curator, artist and researcher in cultural studies. She works on the material and symbolic aspects of space and the interdependence of the two. In her work she combines creative practice with theoretical analysis, reaching beyond disciplinary boundaries. She teaches gender studies, architecture, and Jewish studies at various universities worldwide and is the author of several books about Jewish spatial practices.